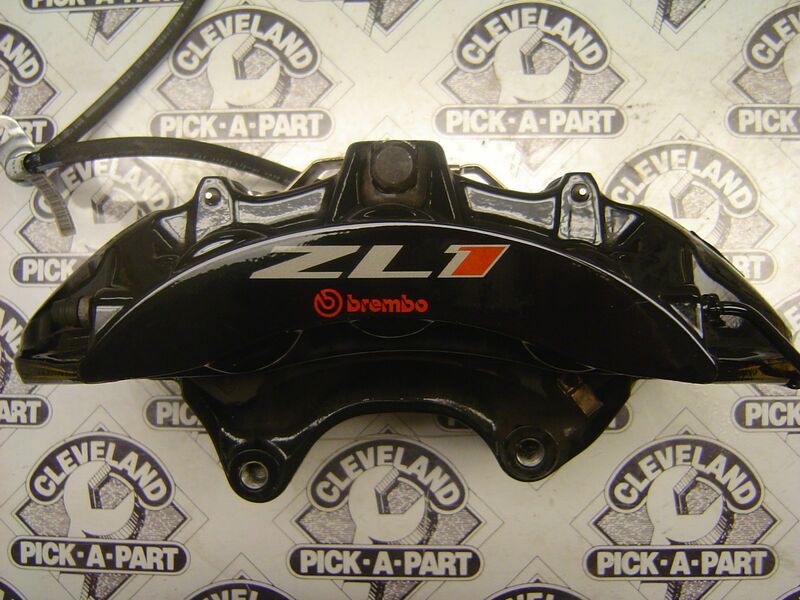 What are Brembo calipers? What do they do? 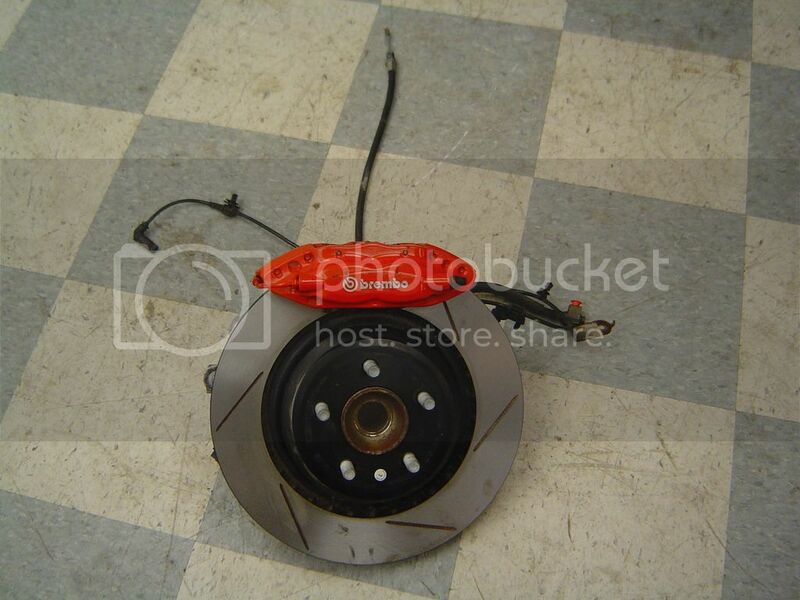 Will it make my car stop faster? 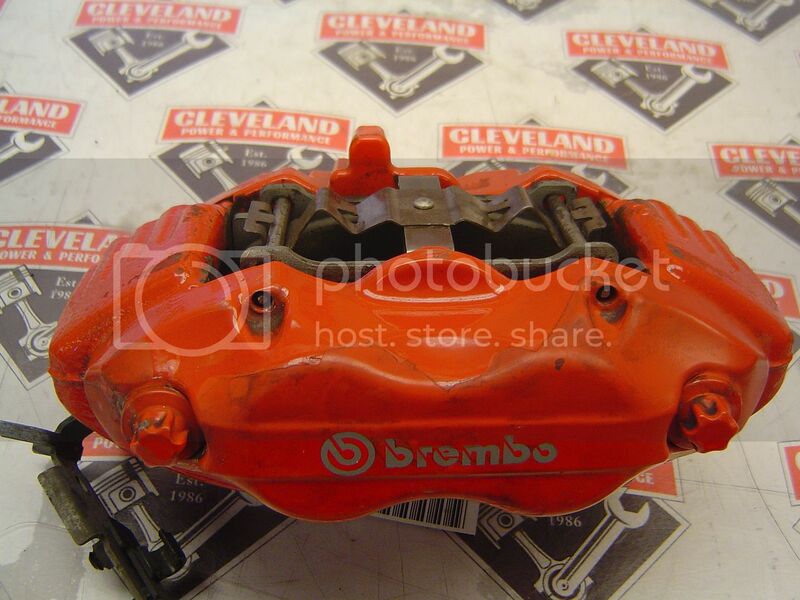 Those are common questions that come to mind when customers ask me about Brembo calipers. 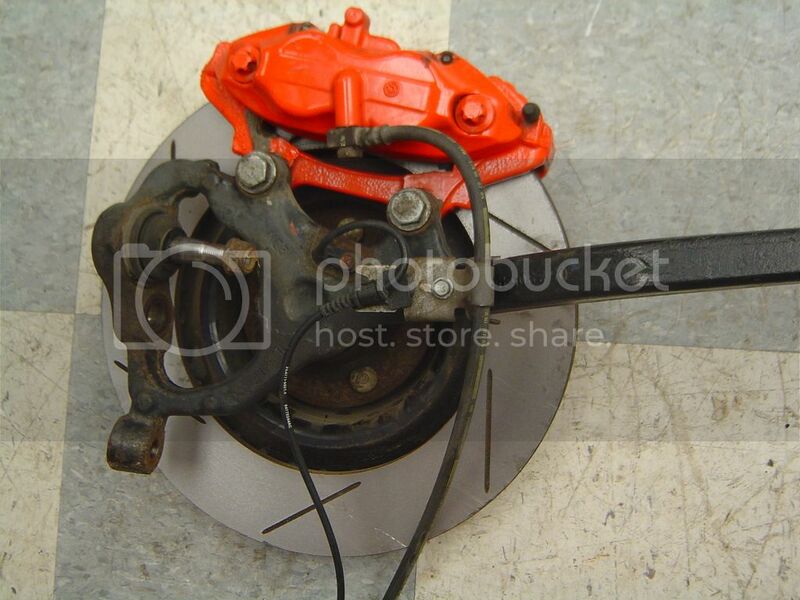 Common cars that carry the Brembo brake upgrade are SRT-8 300’s, Challengers, Chargers, and Magnums. These are the most powerful V8 vehicles that the Chrysler Group has came out with. These cars are so powerful that they require a brake system of commensurate capability as standard equipment. Design imperatives were excellent braking performance under every conceivable operating condition – from high speeds to track day, communicative pedal feel enabling precise modulation and control, and superior heat dissipation to keep brake efficiency optimized and sustainable, especially under extreme usage. The basic models would be SE or SXT, which have a 3.6L V6 engine with 250-305 horsepower have the 4 wheel Anti Lock Disc Brakes. 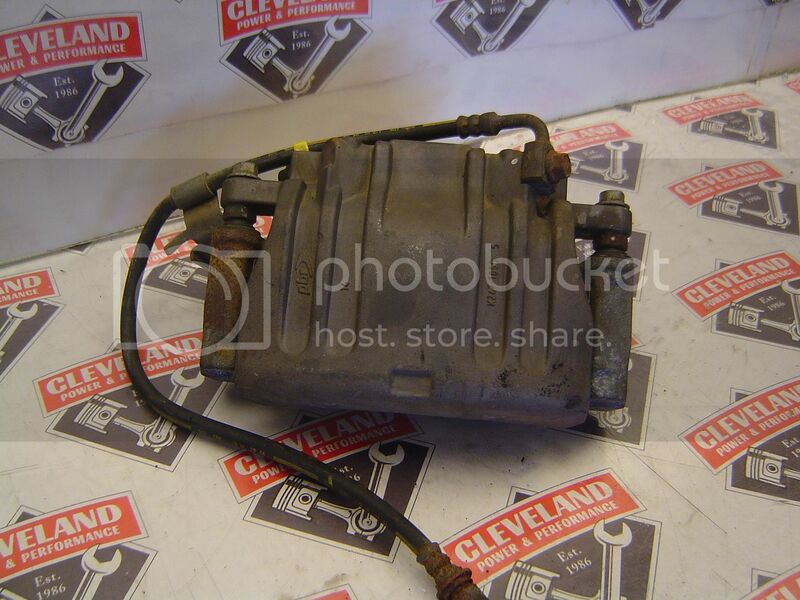 The RT models have 5.7L V8 Hemi engine with 375 horsepower and have the Heavy Duty High Performance Brakes.The SRT-8 models have 6.1L or 6.4L engine with horsepower ranging from 425-470. 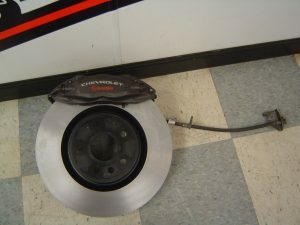 These come with the Brembo Performance Brakes. A lot of people who own the SXT or the RT models will generally upgrade their brake system to the Brembo Performance simply because they custom built there engine to have more horsepower and they need the support. Most of the time they will upgrade because they simply look a lot better. 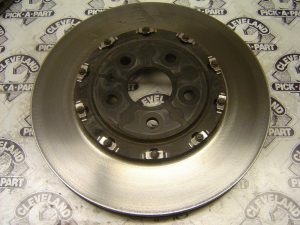 If you are looking into upgrading your SXT base model or RT model, you cannot just plug and play with Brembo Performance Brakes. 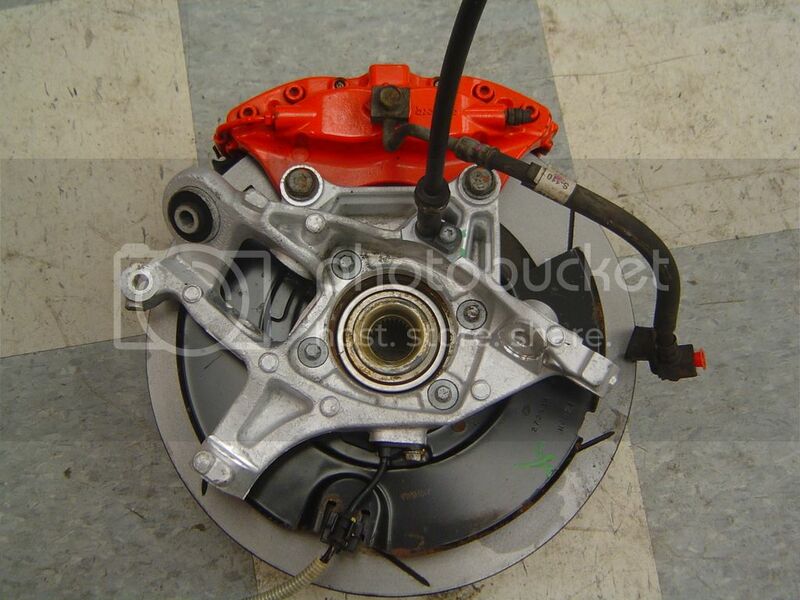 To upgrade your brakes on the base SXT model and RT,you will need at least a 20″ wheel for clearance, hubs, spindles, knuckles, and rotors. 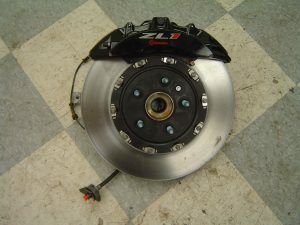 The rotors are different from RT and SRT-8, RT rotors measure out to approximately 13.6 diameter and 1.15 thick. 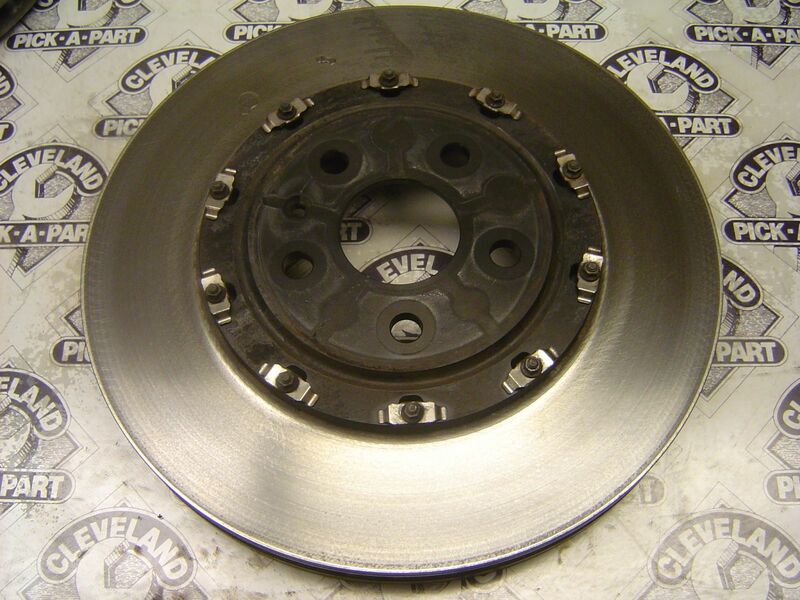 The SRT rotors measure out to approximately 14.20 and 1.26 thick.